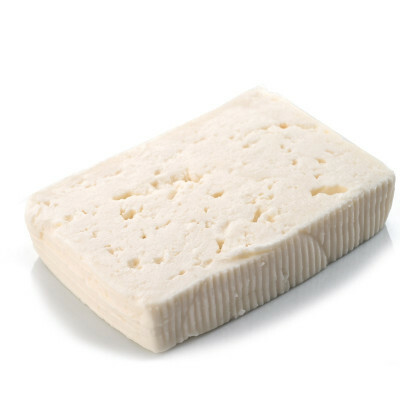 Creamier than its Greek counterpart, the term feta comes from the Italian "fetta" (slice). 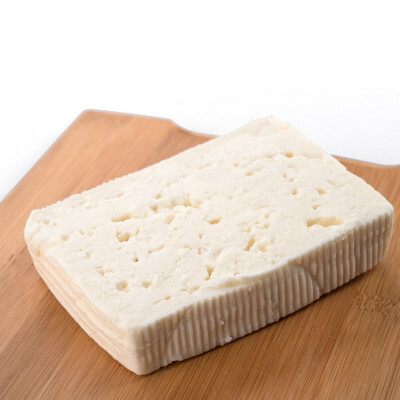 Although widely associated with Greece, the word feta actually comes from the Italian fetta - meaning slice. 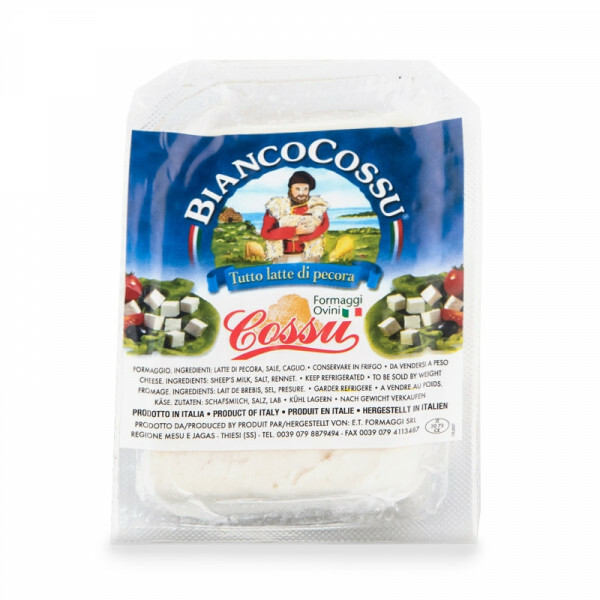 Made from 100% sheep's milk from the North-West part of Sardinia, its crumbly texture and slightly sour taste makes it perfect for salads and grilled vegetables, or to be added to pasta dishes. Pasteurized sheep's milk, salt, rennet, natural ferments.Sheep's MILK.